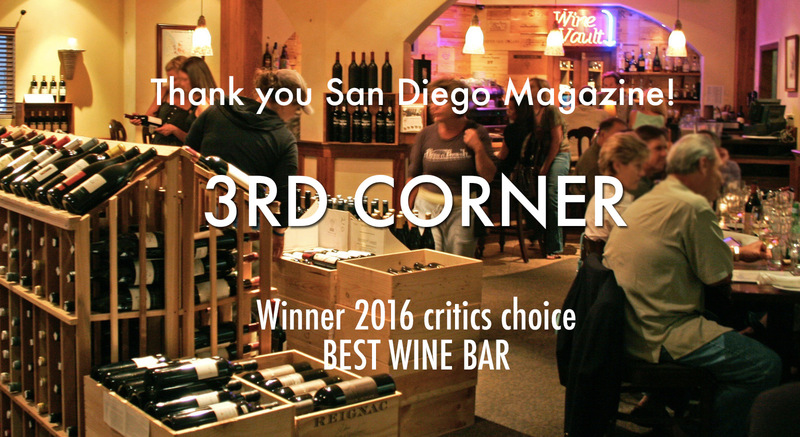 Welcome to The 3rd Corner Wine Shop and Bistro! 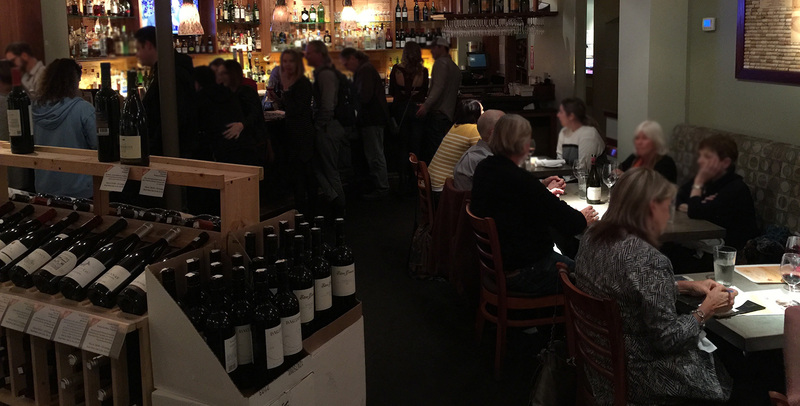 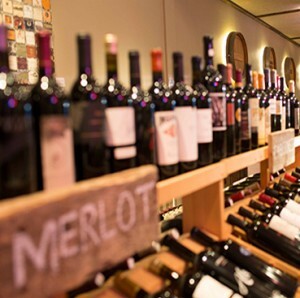 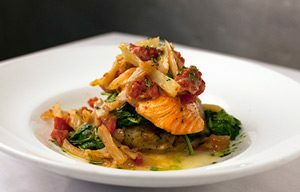 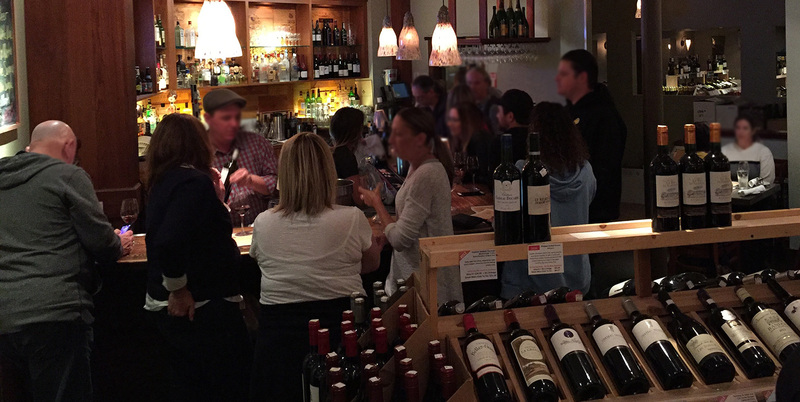 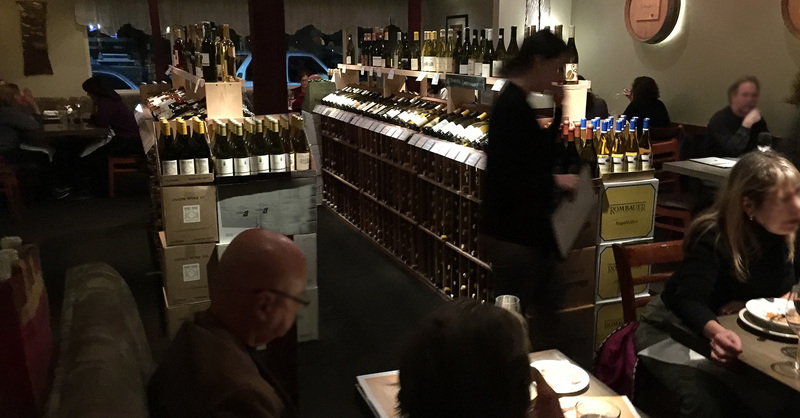 The 3rd Corner Wine Shop and Bistro is a unique concept that combines a retail wine shop with a true California Bistro restaurant. 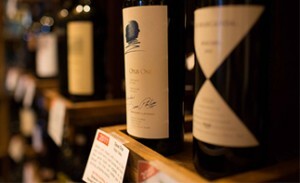 We offer your favorite wine to drink at home or Duck Confit at midnight. 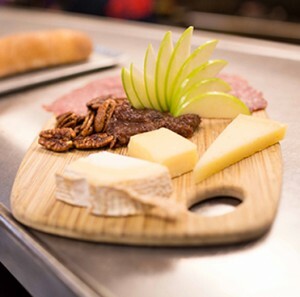 Ready to try something different?